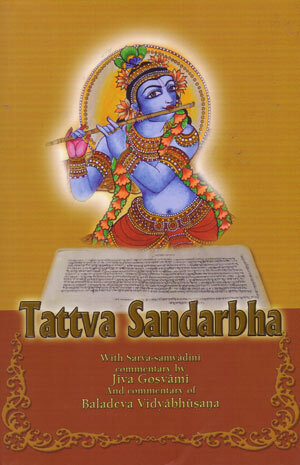 This edition of Tattva Sandarbha includes the Sarva-samvadini commentary of Jiva Goswami as well as the commentary of Baladeva Vidyabhusana, all translated into english by Bhanu Swami. SKU: PA-TS2. 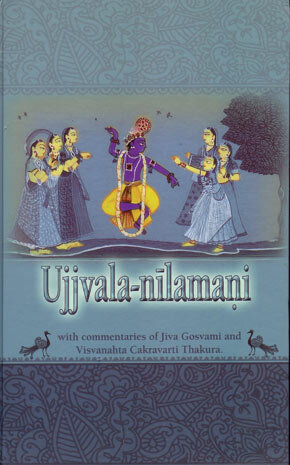 Categories: Books, Previous Acaryas, Jiva Goswami. 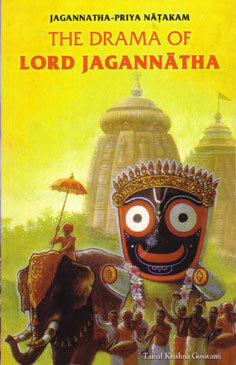 The Sandarbhas are one of Jiva Goswami’s major works. 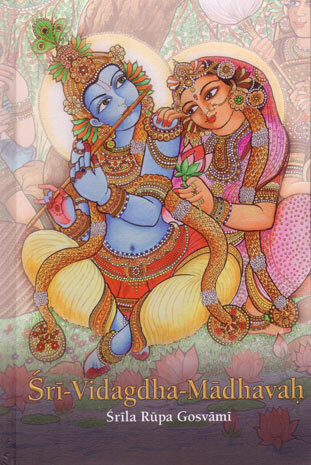 Sandarbha literally means “stringing together”. 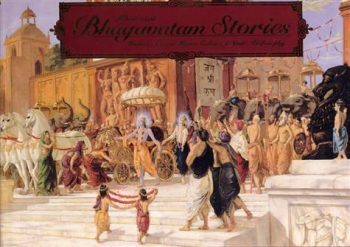 In this case it is a literary composition consisting of series of prose sections mixed with verse mainly from the Srimad Bhagavatam. It is in siz parts which explains Gaudiya epistemology, while Bhagavat, Paramatma and Krsna Sandarbhas deal with object of worship (sambandha). 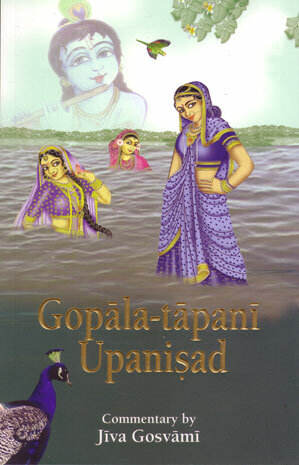 Bhakti Sandarbha deals with the process or abhidheya, bhakti and Priti Sandarbha deals with the goal or prayojana, prema. Tattva Sandarbha first explains the various pramanas or methods of proof and concludes that sabda or scripture is the strongest. 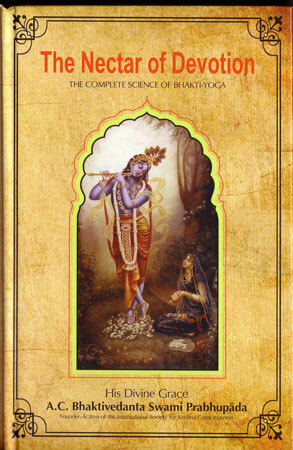 Using scriptural proofs,finally Bhagavatam is concluded to be the best among all scriptures. 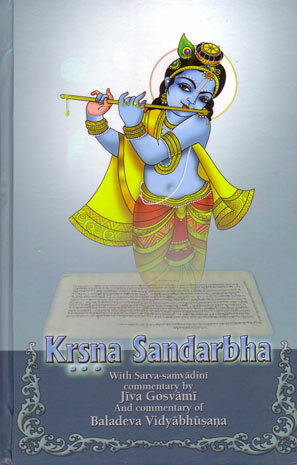 The second part of Tattva Sandarbha explains prameya – what is proved to be Bhagavatam: Krsna as the object of worship, bhakti as the method and prema as the goal. 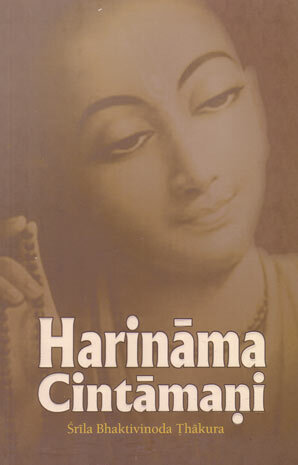 These topics are then further expanded in the other Sandarbhas.